Darkeye Volume Two: Animal Words, is now available to purchase! Mhumhi, a young painted dog, has always been certain of one thing: that the dogs rule the city, and that the few remaining humans are helpless against them. When his unconventional pack took in two small children, however, he didn’t realize that everything he thought he knew was about to be unraveled. 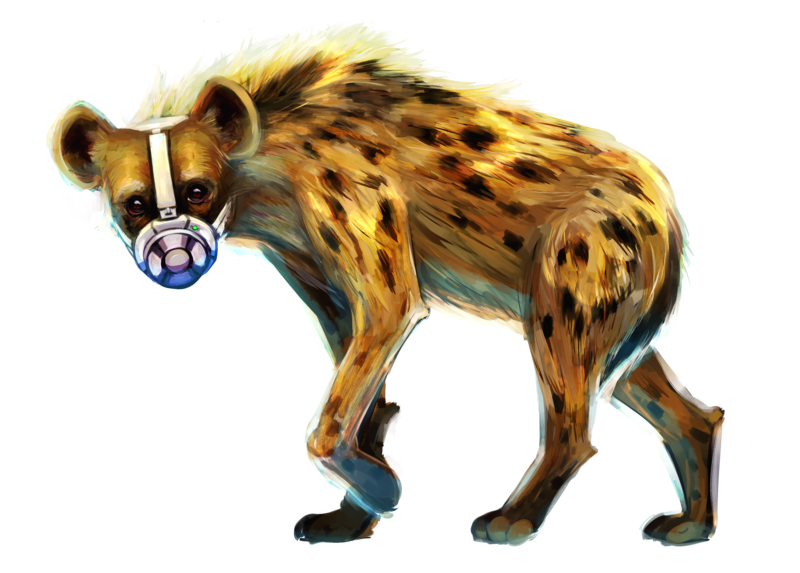 Mhumhi and his children are captured and taken below the city by the mysterious bouda, a group of humans with strange ties to spotted hyenas. These humans are not helpless: in fact, they threaten to upset the balance of power between dogs and humans. But Mhumhi has more than that to worry about. Soon he will have to make a choice- should he continue to make his human children a part of his dangerous life, or should he entrust them back to their own kind? 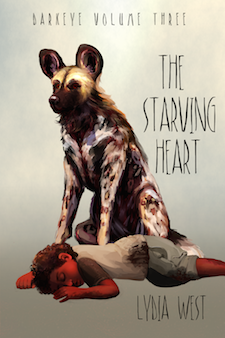 He’ll have to decide fast, because as the city’s food supply dwindles, darker machinations are beginning to stir, and to escape them Mhumhi and his pack may have to go beyond the city for the first time. Volume Two available in all your favorite online bookstores! You can also catch up with Darkeye Volume One: Wild Dog City! If you like what you read, please don’t forget to drop me a review! Thanks everybody! !